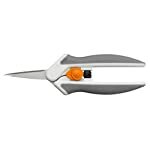 Amazon.es Price: 15,95€ (as of 28/03/2019 22:24 PST- Details) & FREE Shipping. 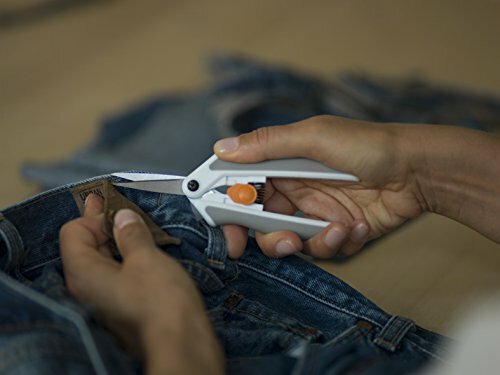 Scissors feature an innovative spring mechanism design to make cutting easier than ever. 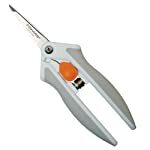 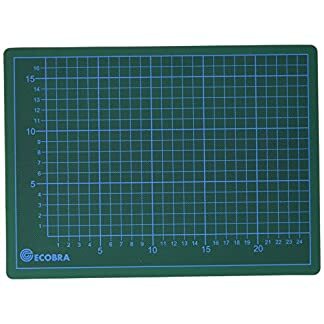 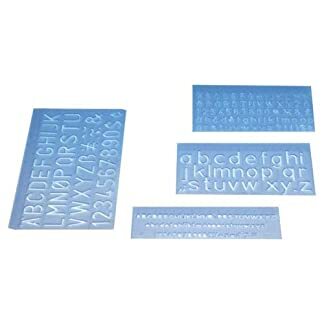 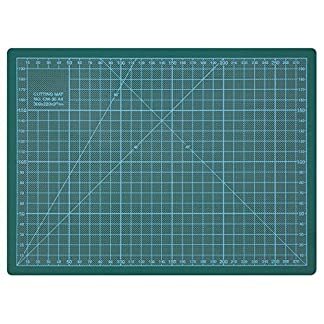 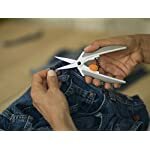 Ideal for cutting tight patterns and intricate details on a wide range of fabrics, cutting at awkward angles or in tight spaces or making quick thread snips. 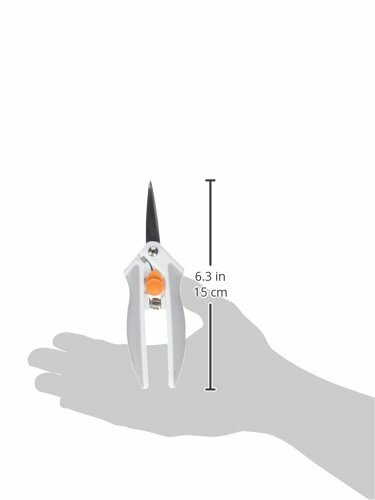 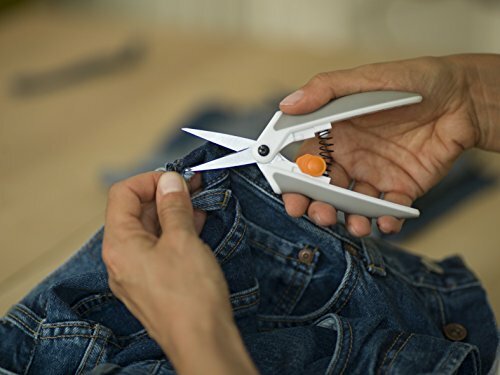 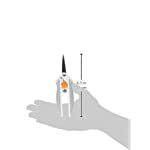 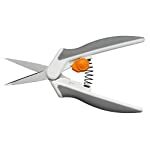 Micro-Tip Easy Action Scissors make cutting intricate details and tight patterns easy for people with arthritis or limited hand strength so it’s earned the Arthritis Foundation Ease-of-Use Commendation. 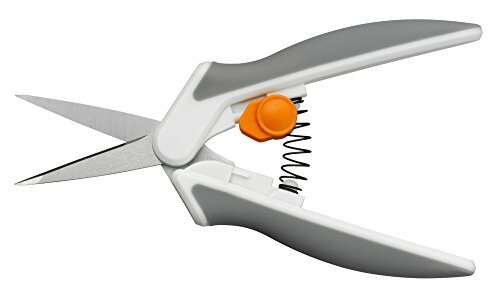 Spring-action design gently opens the blades after each cut to reduce hand strain. High-grade, precision-ground, stainless-steel blades offer a lasting sharp edge that cuts all the way to the tip. 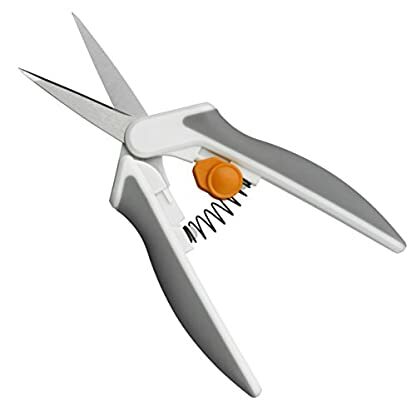 Symmetric Softgrip handle offers added comfort and accommodates right-handed and left-handed users. 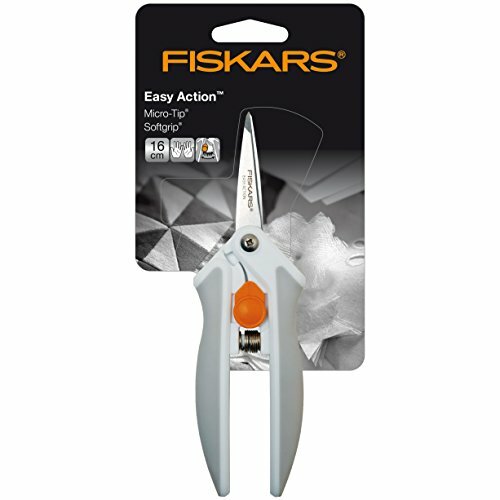 Easy-to-slide thumb lock provides safe storage and transportation. 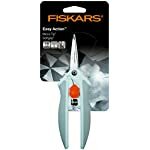 Estás viendo: Fiskars Softouch Micro-Tip – Tijeras, 16 cm, naranja y gris Amazon.es Price: 15,95€ (as of 28/03/2019 22:24 PST- Details) & FREE Shipping.